Licensed social worker who has worked with hundreds of individuals with Alzheimer's disease and other dementias. Esther Hereema, MSW, has more than 20 years of experience-based knowledge resulting from practicing medical social work and administration in long term care, sub-acute rehab, and acute-care hospitals. She understands the impact of Alzheimer’s disease, not only on the person diagnosed, but also on the family, community, and health care system. She has served as an adjunct university professor and freelance health writer. Esther can be reached at dementiaexpert@estherheerema.com. 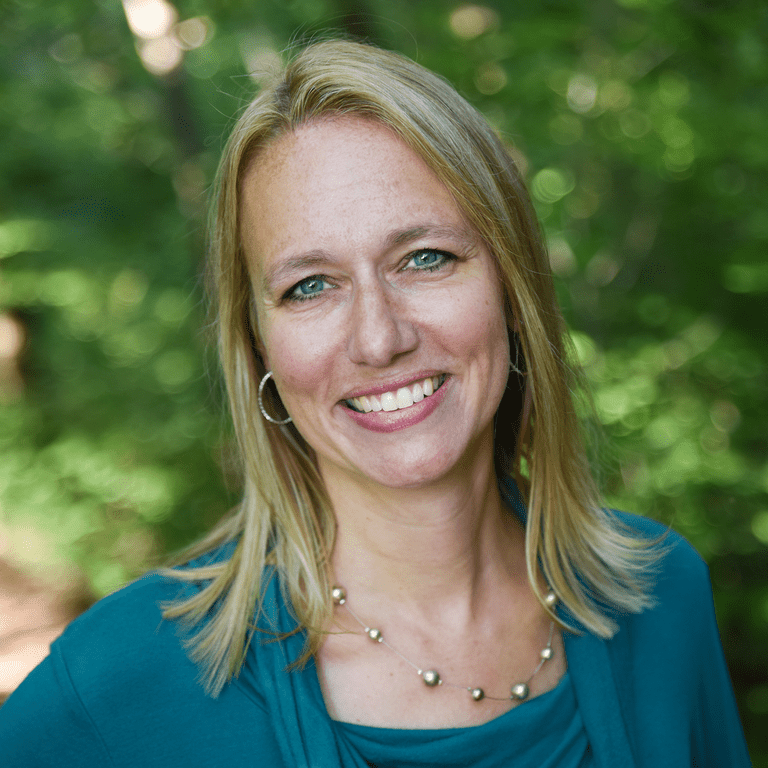 Esther received her bachelor's degree in psychology from Calvin College and holds a master’s degree in social work from Western Michigan University. She is a licensed Master’s Social Worker in the state of Michigan. I firmly believe in the power of community as a support through the Alzheimer's journey. In addition to staying on top of the latest in research, treatment and trends, my privilege is to facilitate a place here for the exchange of ideas, encouragement, and support. I am passionate about advocating for, and working with, those with Alzheimer's and their loved ones. Whether you have Alzheimer's or a related dementia, are a family member or a caregiver, or just come with a few questions, welcome. Thanks for joining us! Can too Many Medications Cause Reversible Symptoms of Dementia? Is There a Time when Alzheimer's Drugs Should Be Stopped?